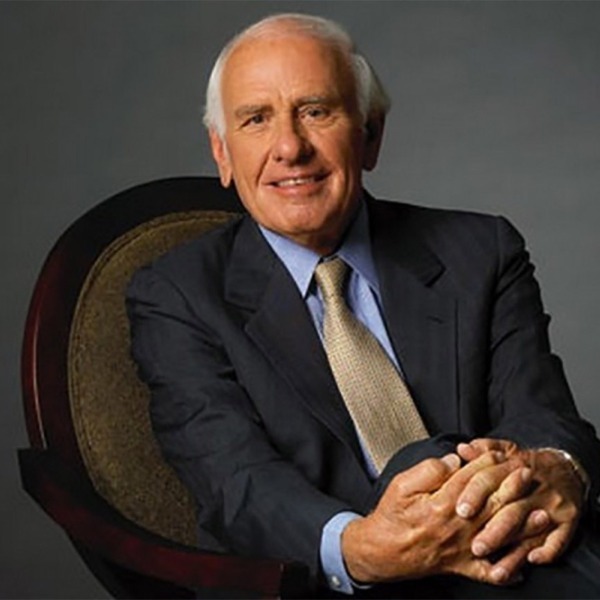 Jim Rohn has been described as everything from a master motivator, to a modern day Will Rogers, ....to a legend! Jim Rohn simply cannot be described nor defined. Instead, he must be experienced. The remarkable combination of his personal style and his message does something to people that cannot be captured in a text description. The power that is behind his extraordinary effect on people is not found just in what he enables them to learn, but in what he makes them feel. Time spent with Jim Rohn, whether at a live seminar or through his audio and video programs, is an indescribable emotional journey that will expand your self-confidence, rekindle your determination to succeed and enrich your attitude - further intensifying your ambition to alter your life for the better. CAREER HIGHLIGHTS Jim Rohn's seminars cover a span of over 37 years Jim has addressed more than 5,000 audiences and 3 million people worldwide In 1985, Jim won the coveted CPAE Award from the National Speakers Association A millionaire, entrepreneur and businessman devoted to helping others achieve all they are capable of in life and business Jim Rohn has authored more than 17 books, audio and video programs He has been hailed as one of the most influential thinkers of our time Jim has helped to motivate and train an entire generation of personal development trainers as well as hundreds of executives from America's top corporations He has been described as everything from a master motivator, to a modern day Will Rogers, ... to a legend!